Thanks for visiting Market Street Supply. We are a distributor of high-quality products on some of the most popular marketplaces on the internet. Right now you can find our products available for purchase on Amazon by visiting our Amazon store. In the near future we also expect to offer our product catalog on Walmart.com, Sears.com, Rakuten, Ebay and Jet.com. Comfy Clothiers – a creative brand of “wardrobe hacks” that helps you look sharp, feel comfortable, and do it all within budget. Modern Industrial – value-focused brand of commercial cleaning, janitorial and restroom supplies. Shirt Stay Plus – premium brand of shirt stays designed for military and law enforcement personnel. Hydranti – a leading brand of water ultrafiltration systems, reverse-osmosis systems and water testing strips. Thanks again for visiting our website and please check back soon! 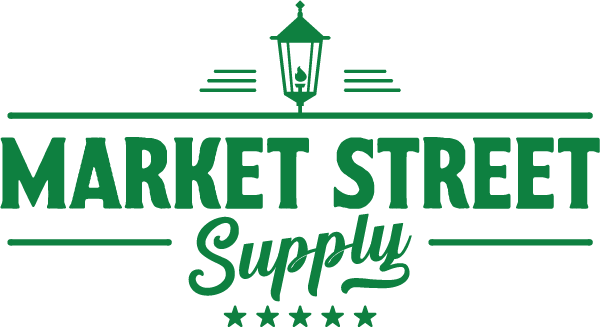 Market Street Supply is a division of Net Focus Media, LLC.